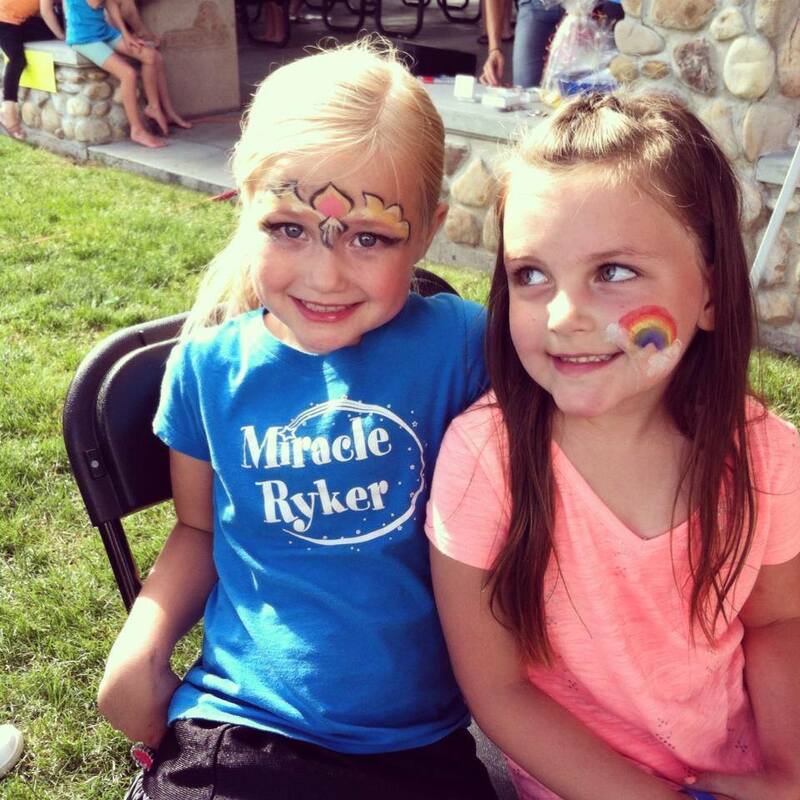 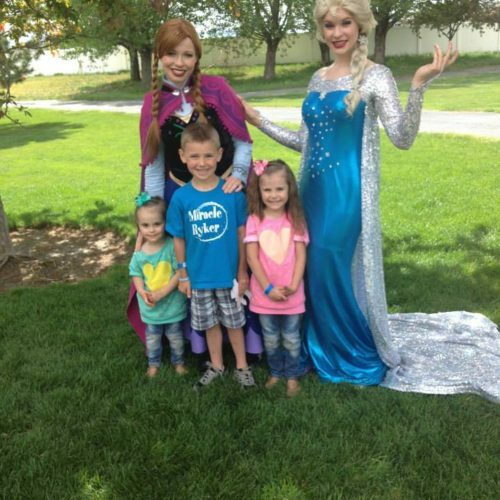 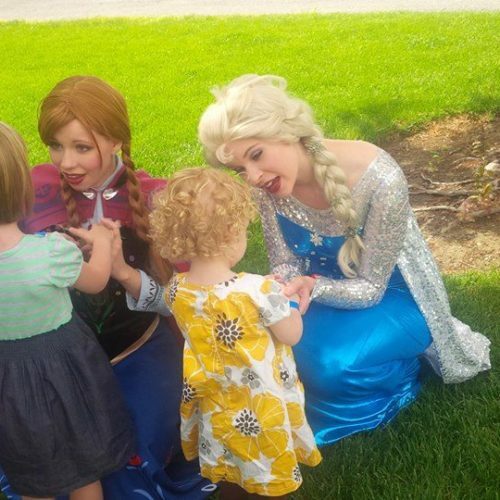 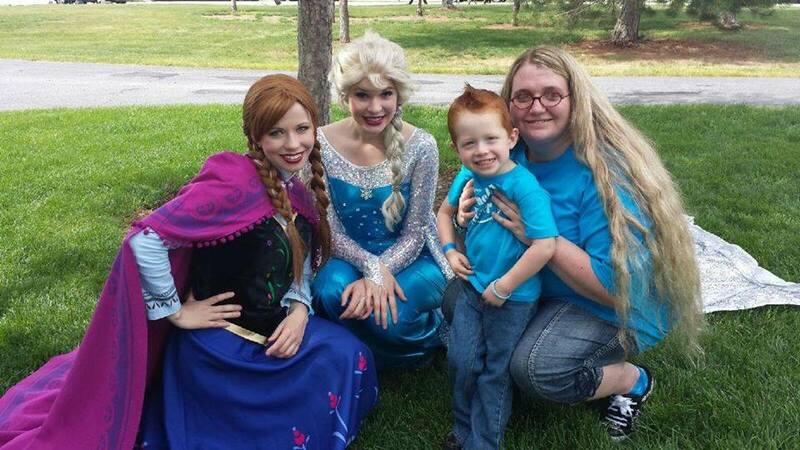 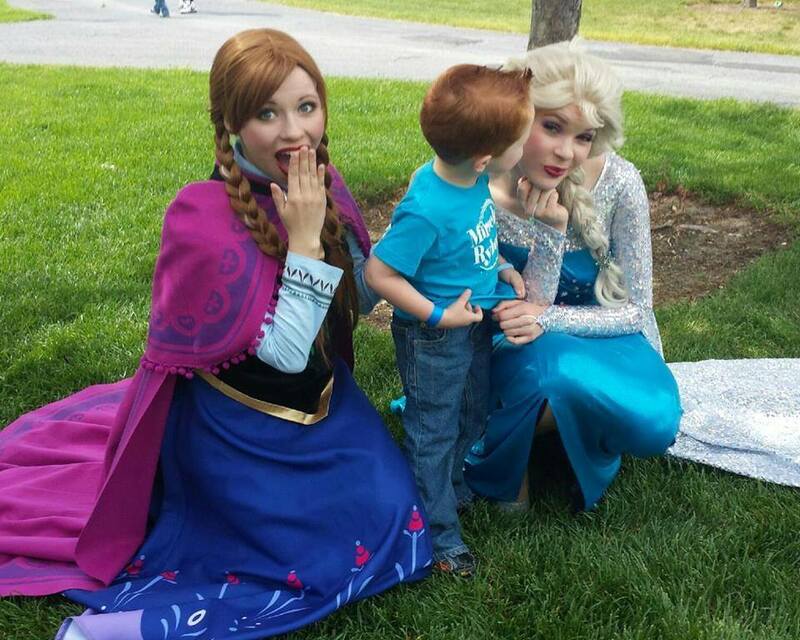 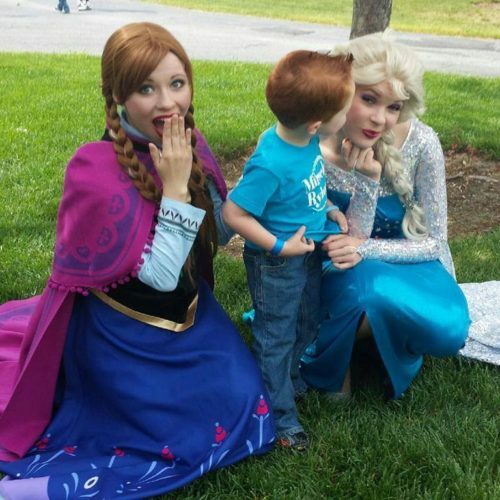 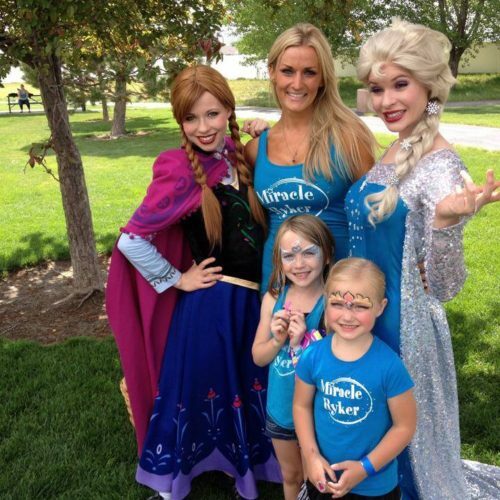 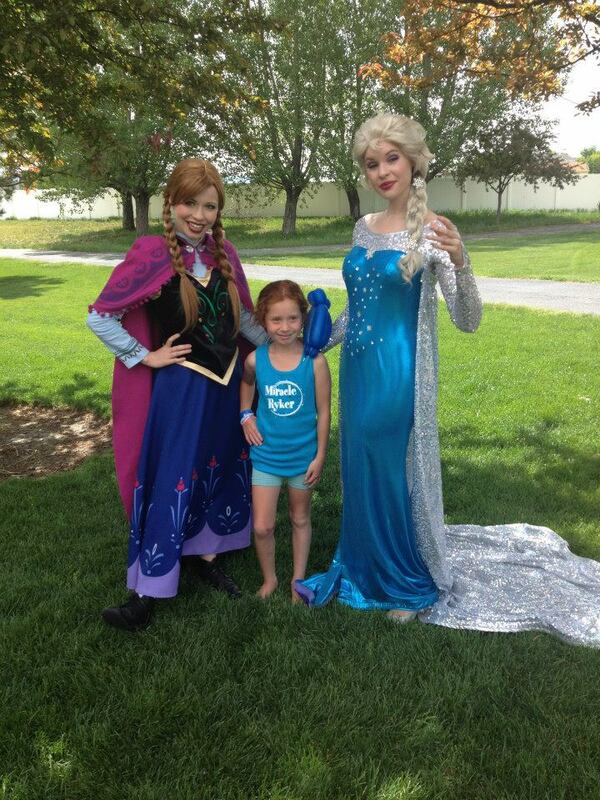 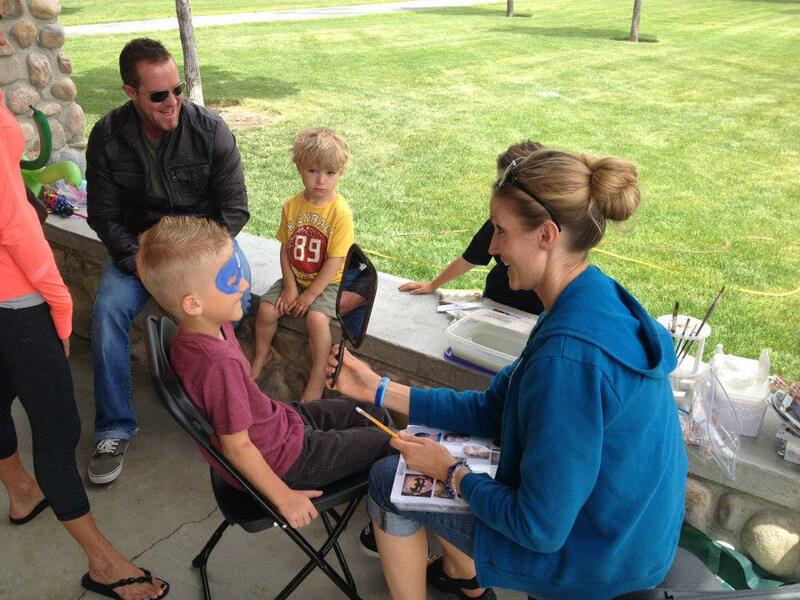 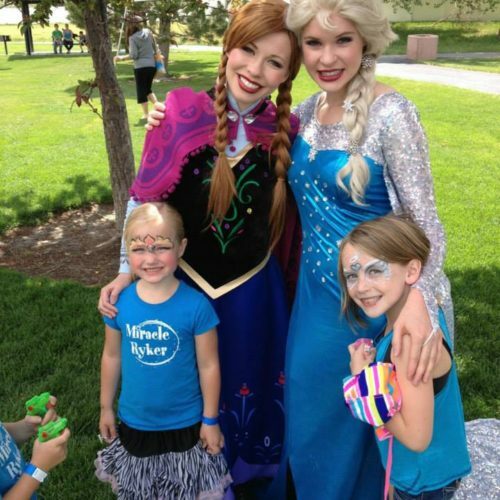 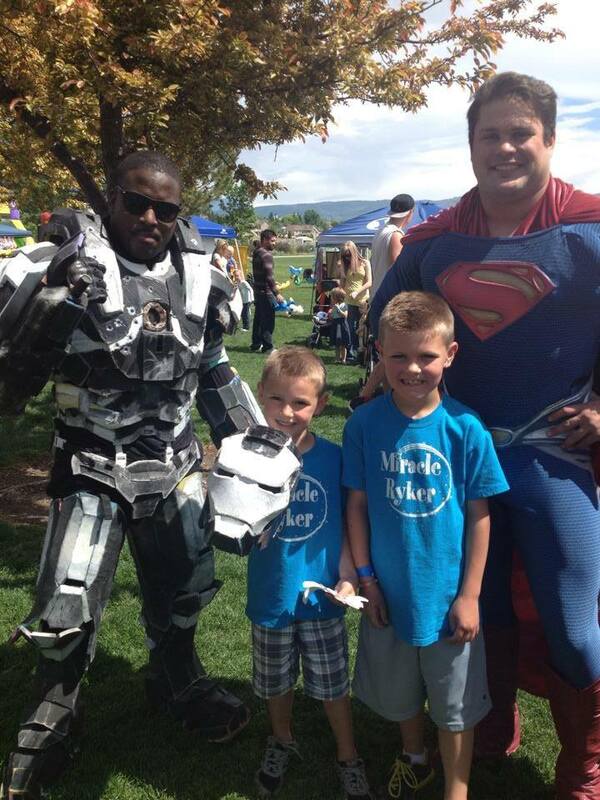 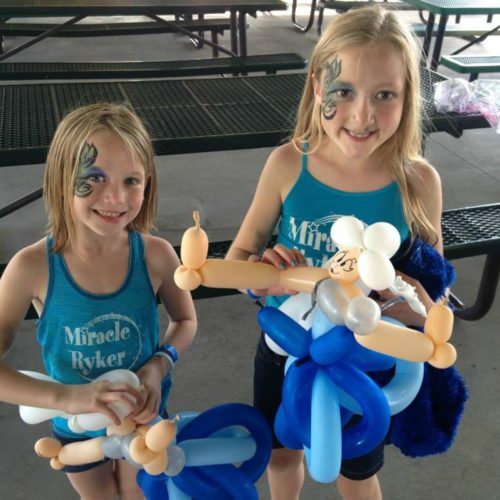 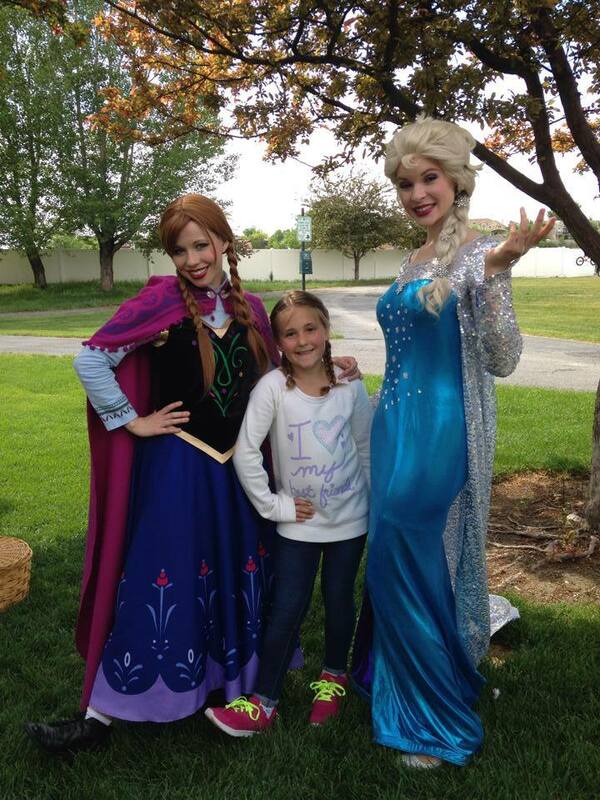 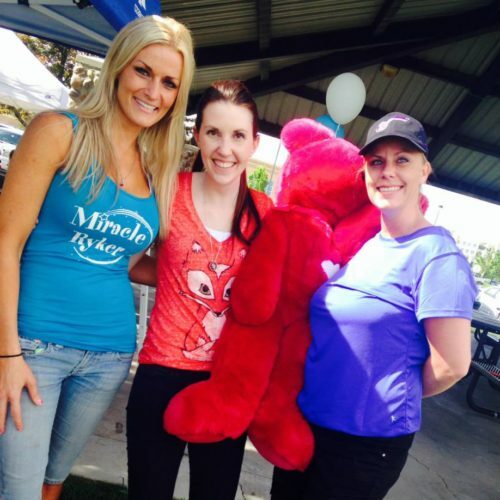 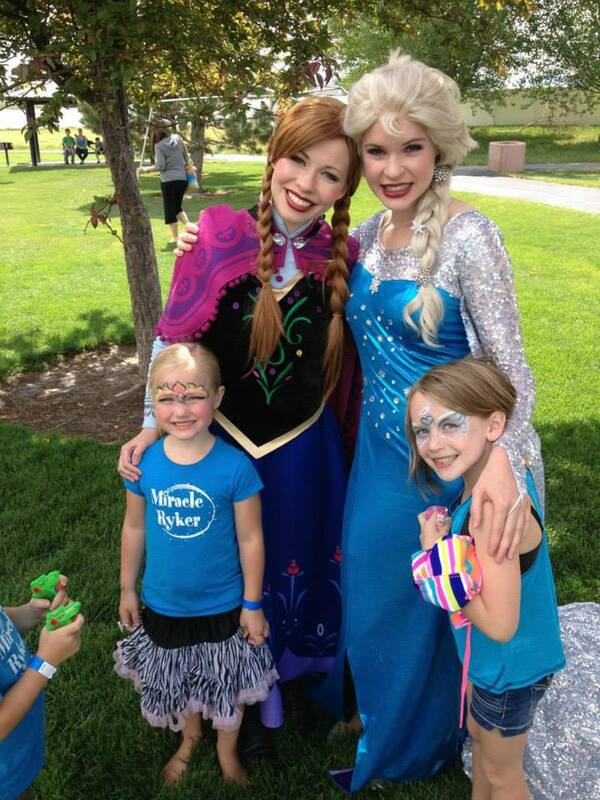 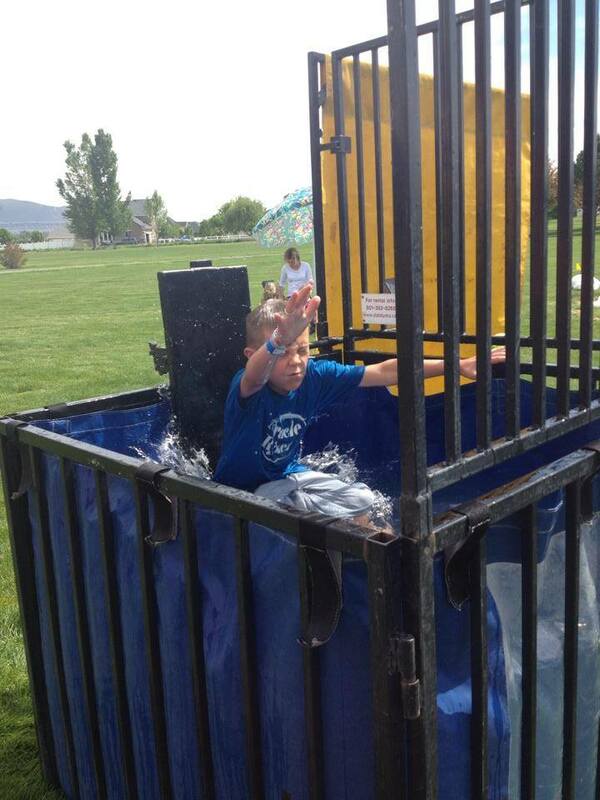 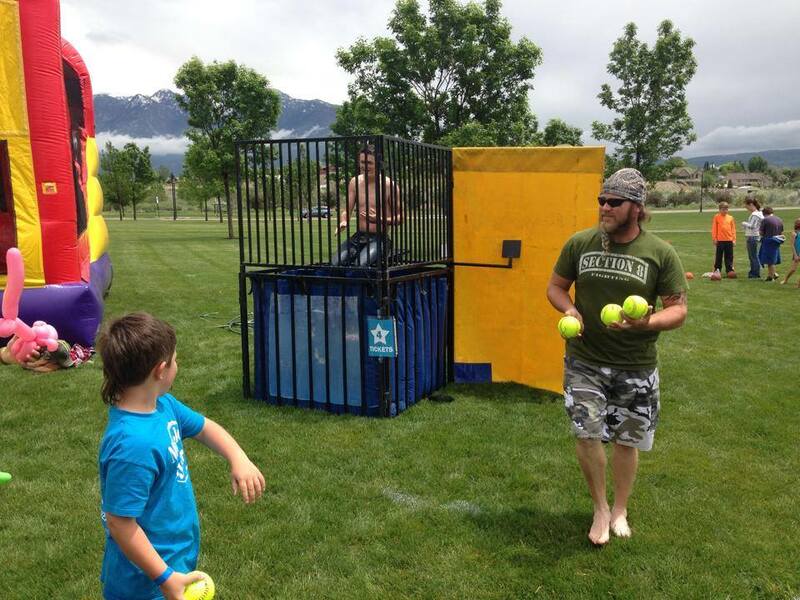 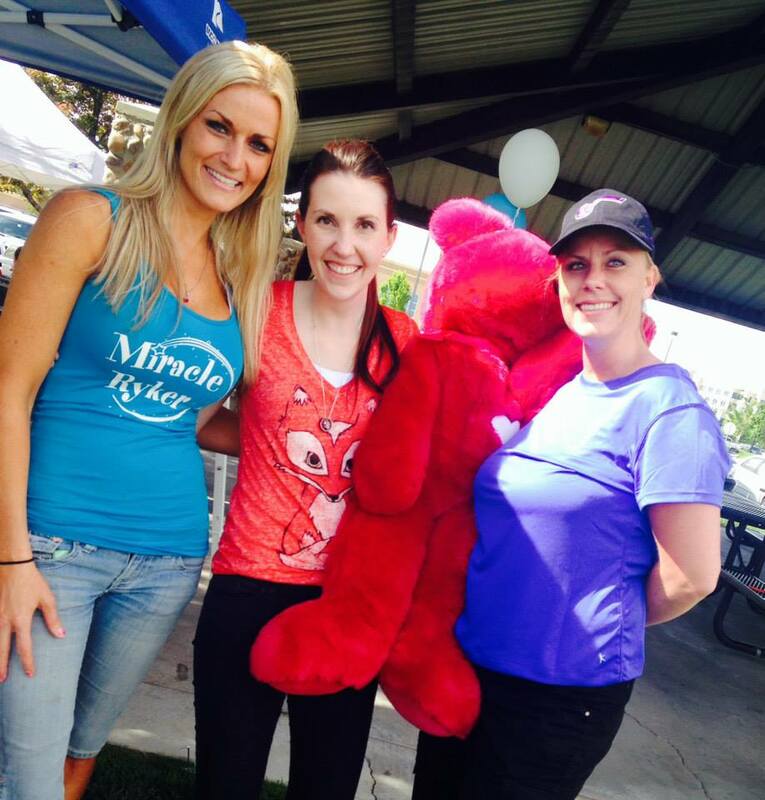 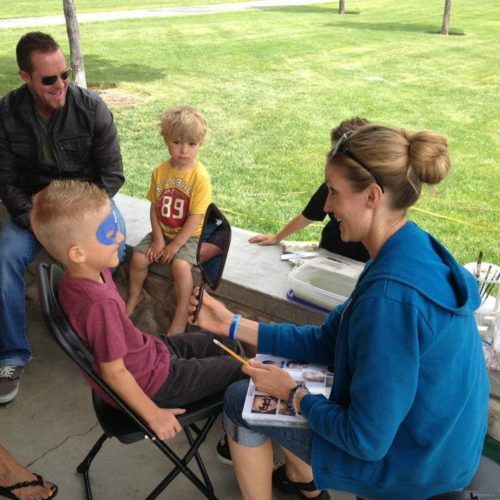 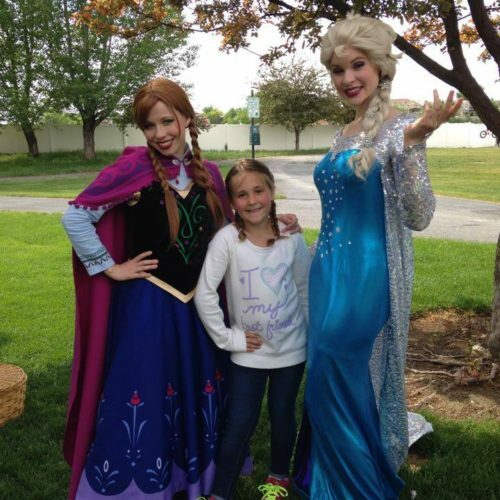 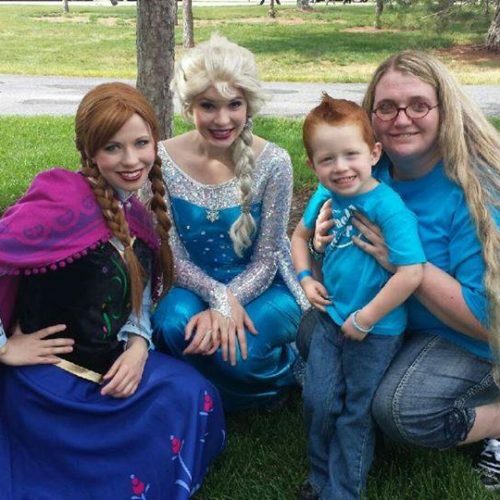 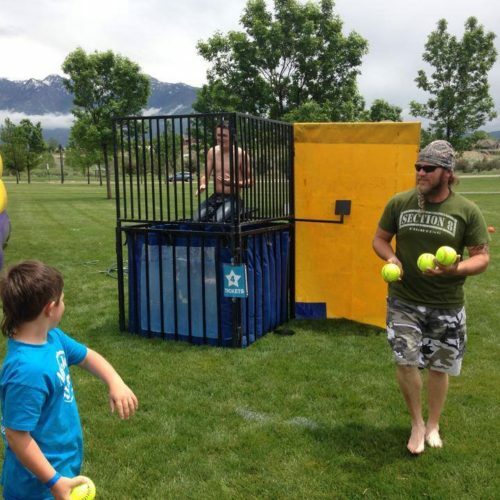 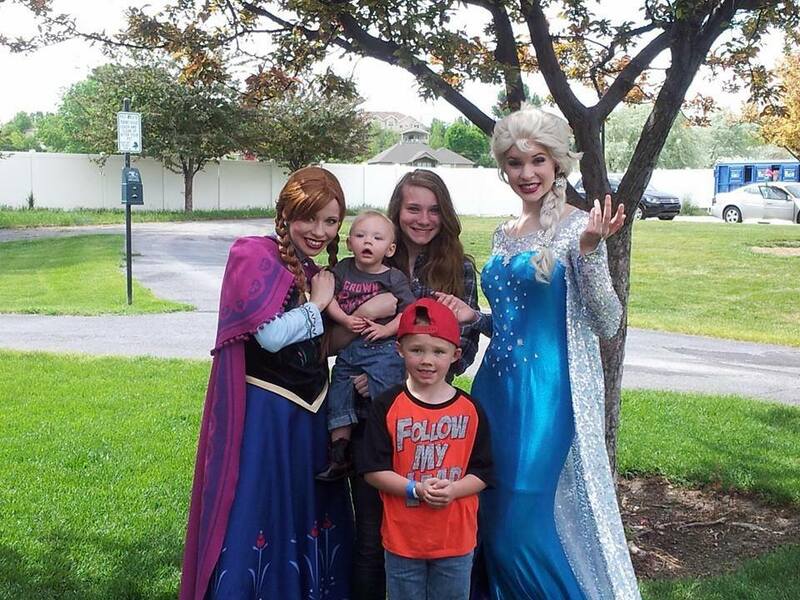 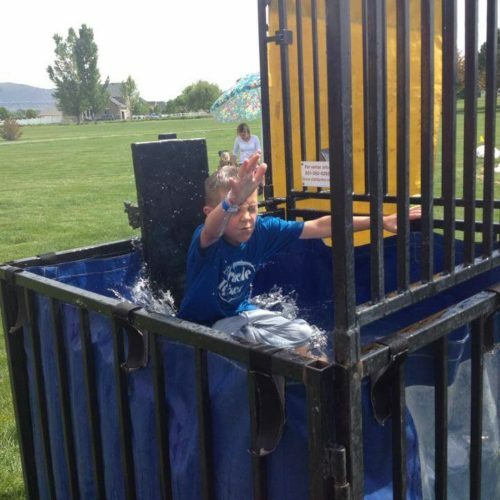 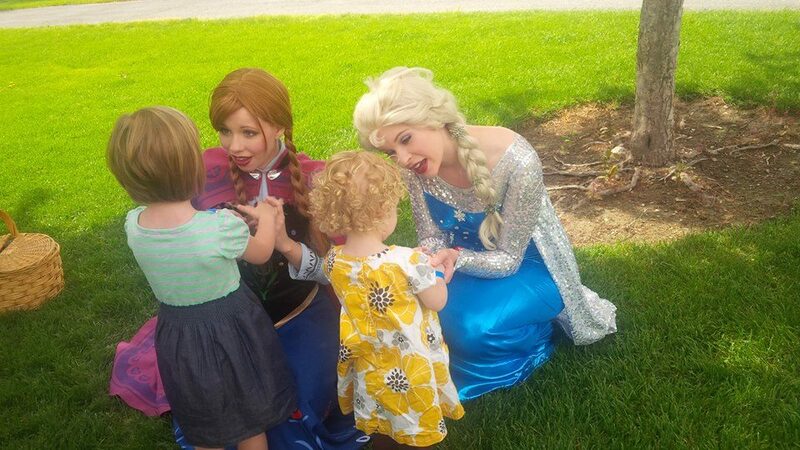 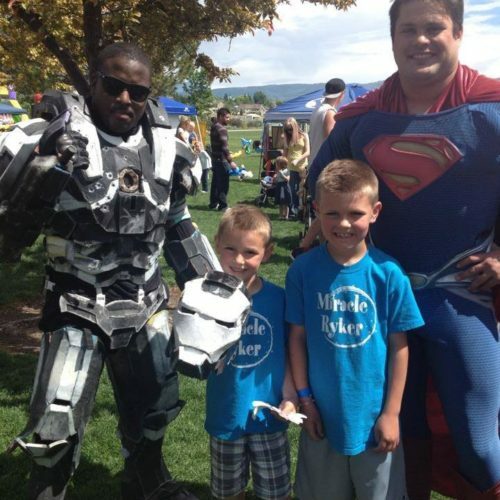 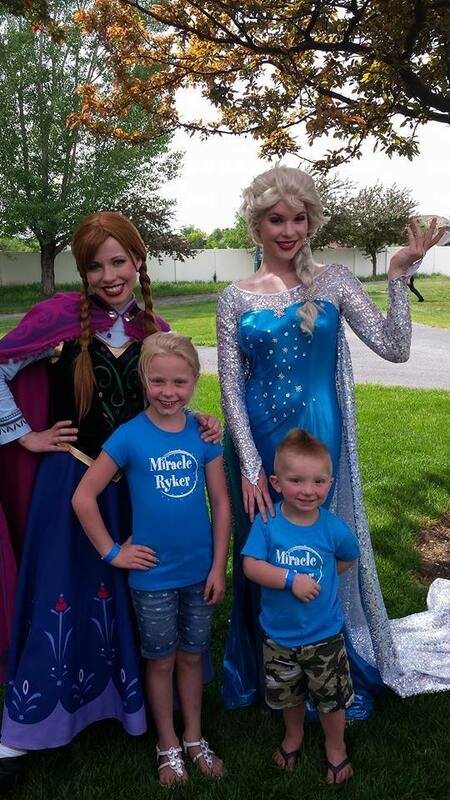 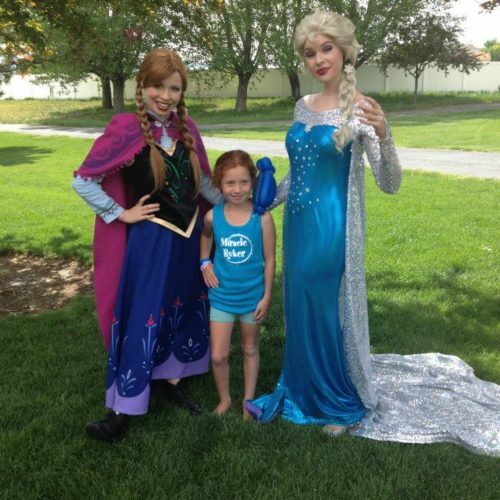 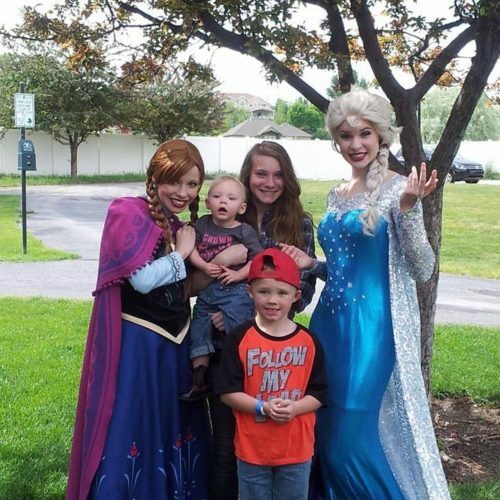 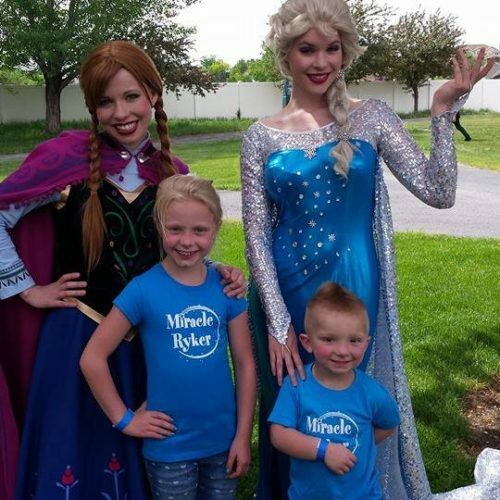 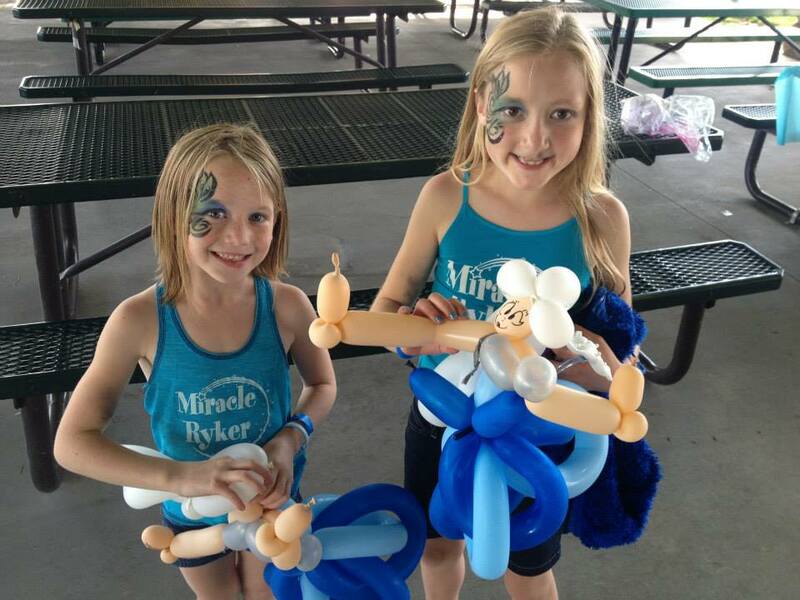 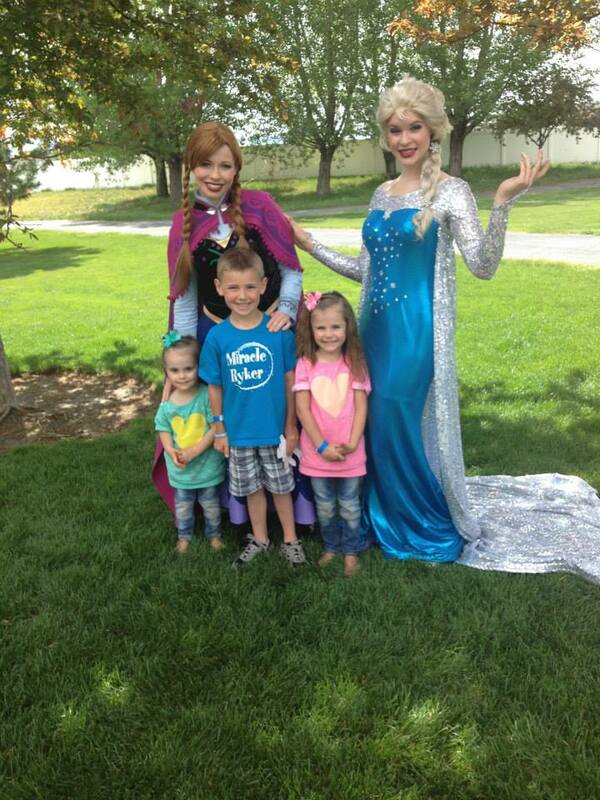 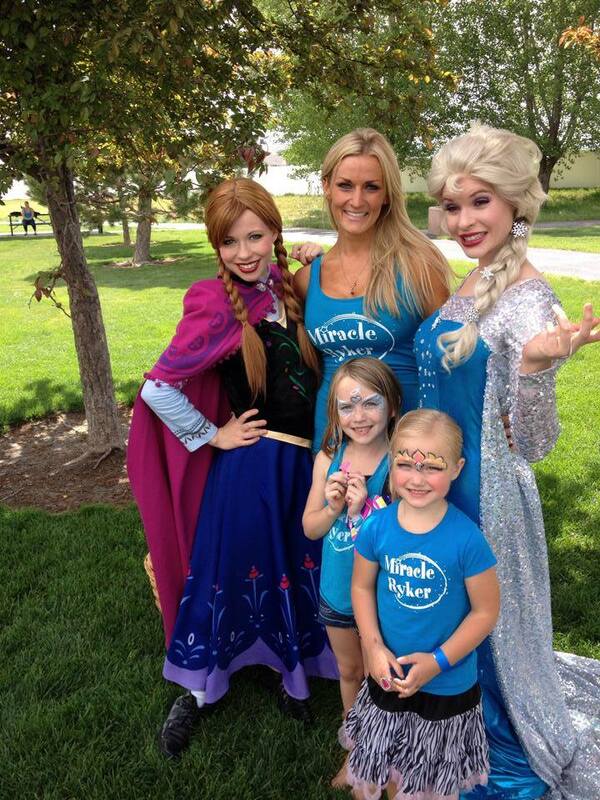 On May 24, 2014 we hosted our first official Miracle Ryker Foundation Event! 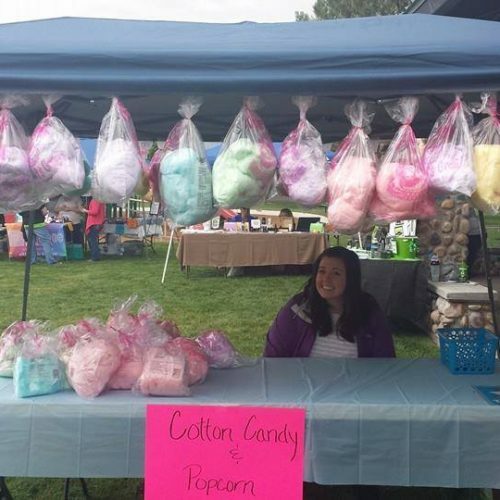 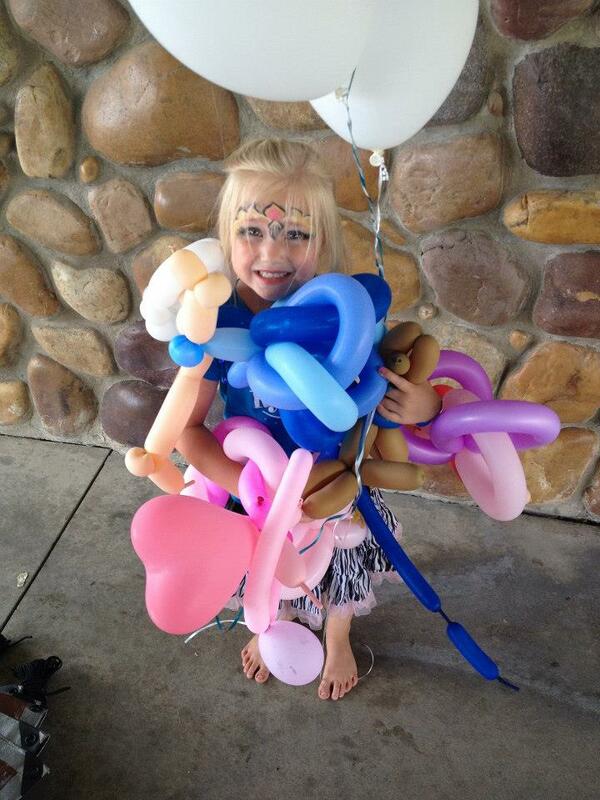 We created the most amazing Children’s Carnival! 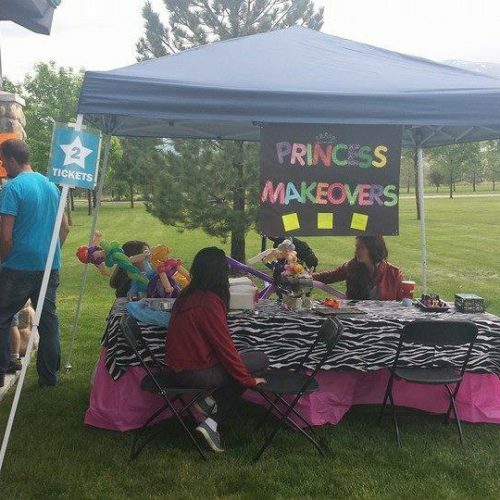 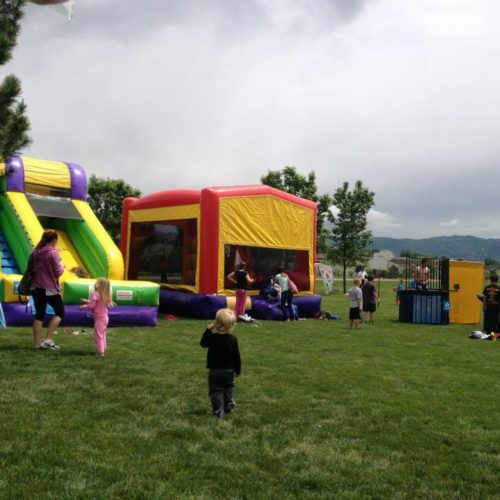 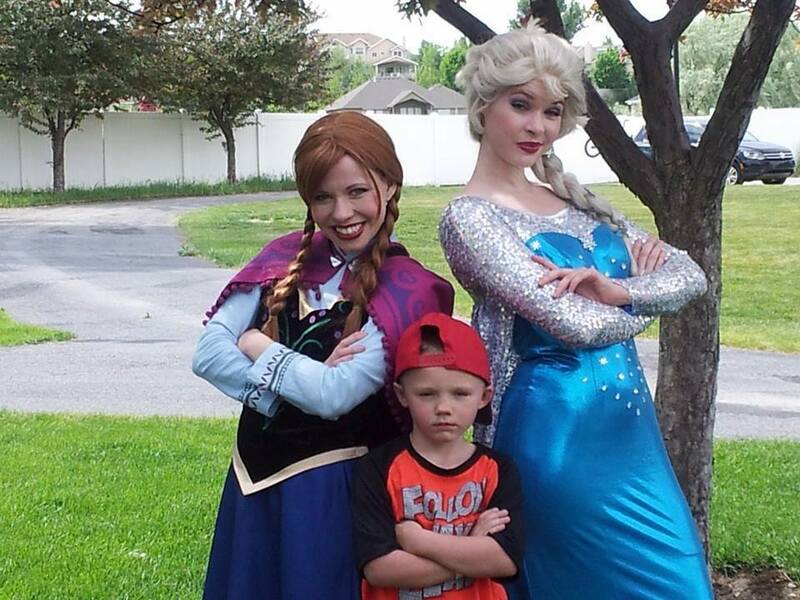 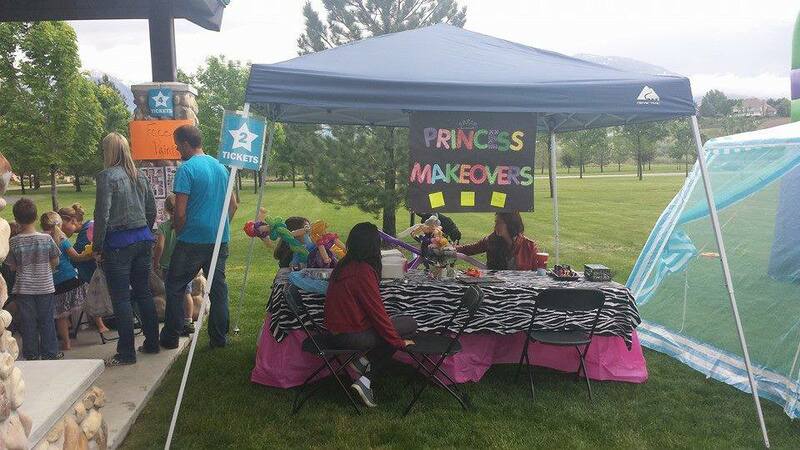 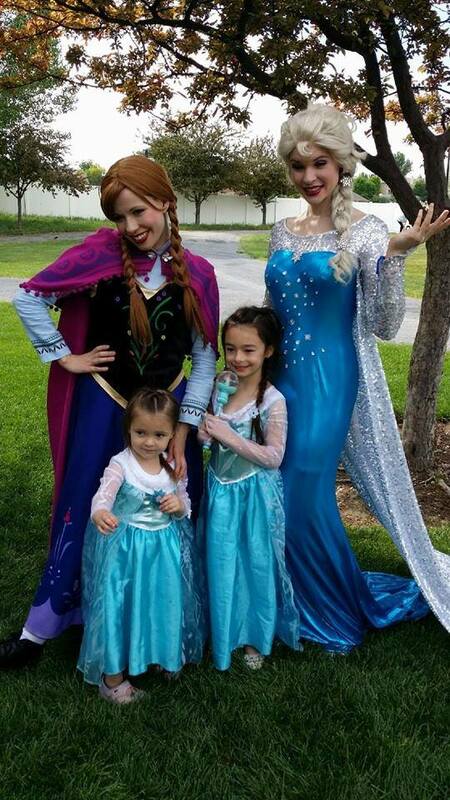 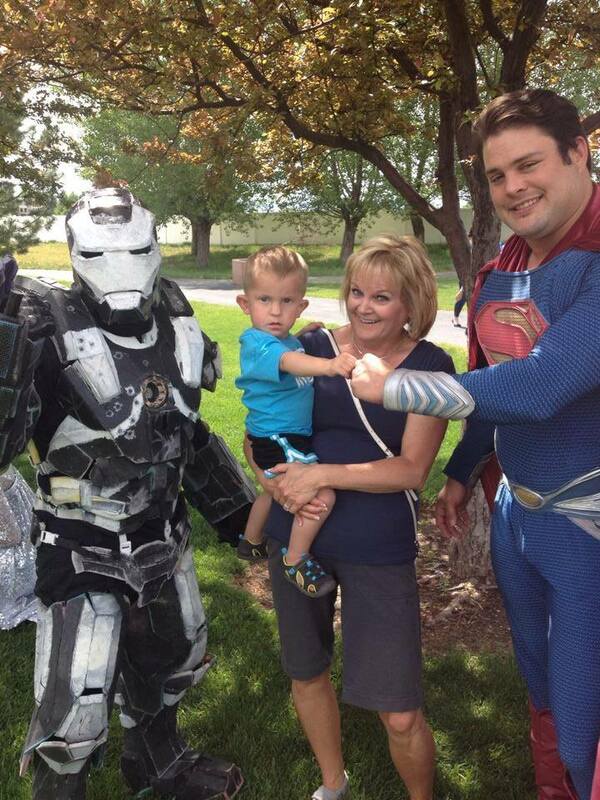 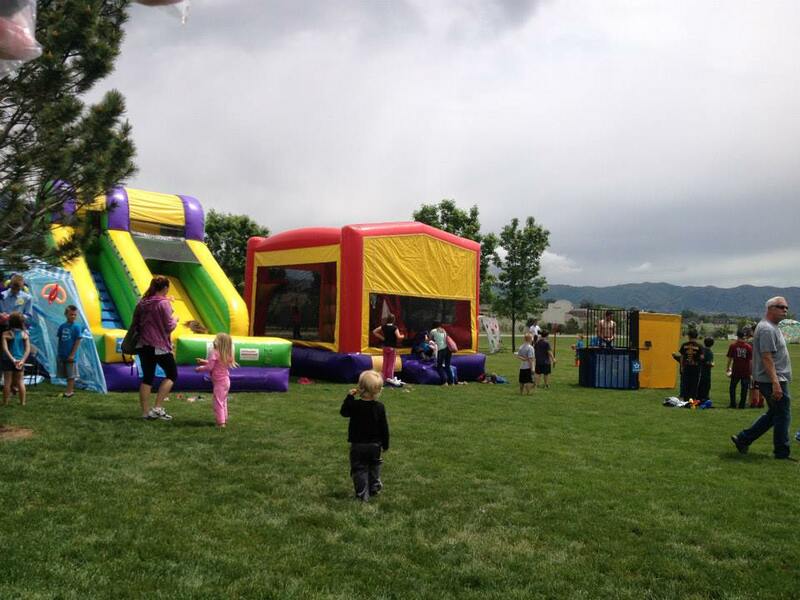 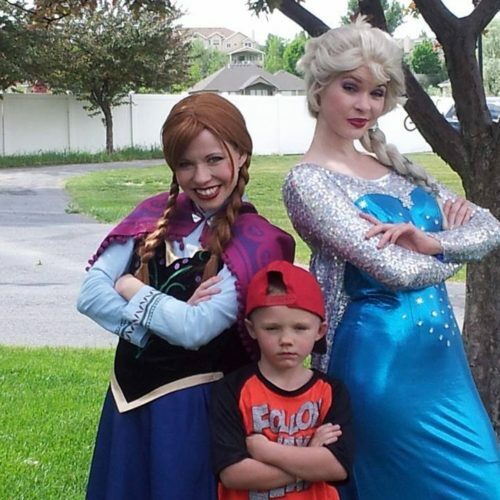 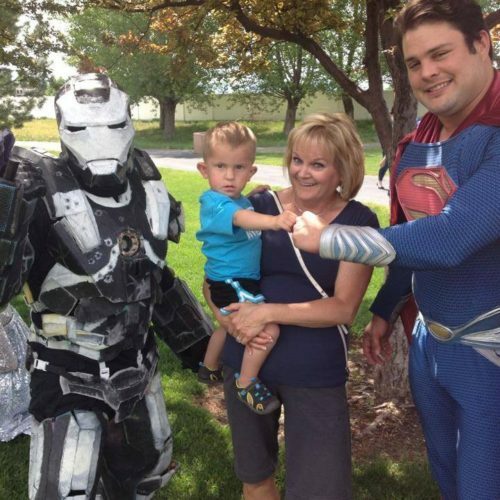 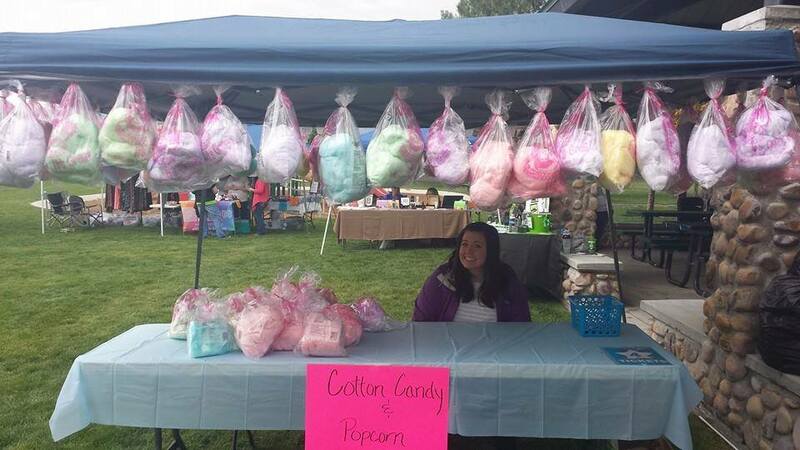 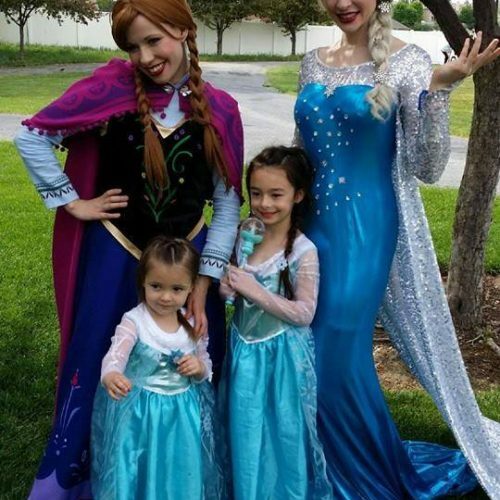 We had Princesses, Super Heroes, Bounce Houses, Cotton Candy, Face Painting, Dozens Carnival Games & TONS of Family Fun!! 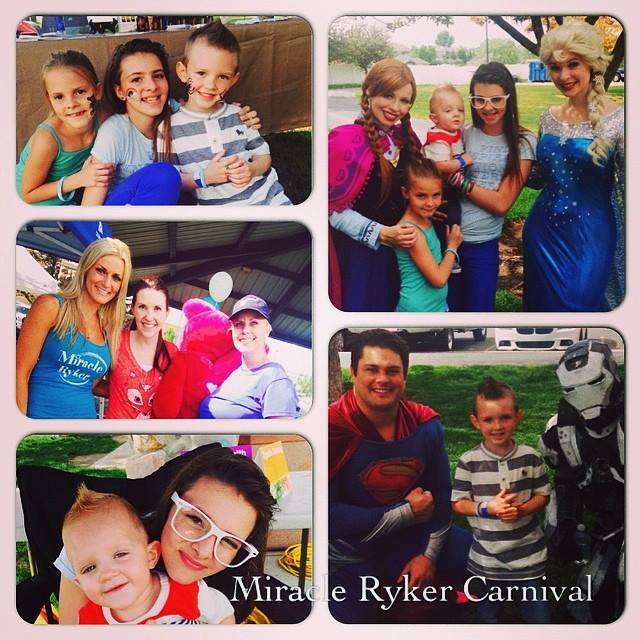 A huge Thank you to everyone who was part of this wonderful event!